With the endless amounts of lotions and potions that get rubbed, smeared and massaged into my hair it is no wonder that from time to time it has the texture of straw and can look tired. Until late last year, washing my hair consisted of picking up the nearest bottle in the shower (and there are a lot to choose from). 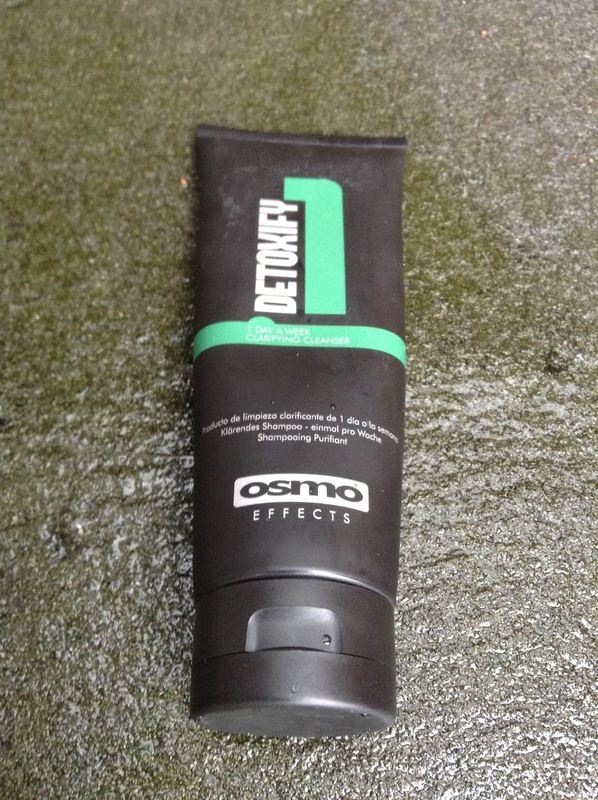 Osmo Effects Detoxify came as part of the Osmo Male Grooming gift set and it sat around for a while until I finally got to the stage where my hair just couldn’t take any more. Detoxify is a one day a week clarifying cleanser - it’s basically a shampoo that strips away all of the gunk and junk added over the course of seven days. I have a 250ml tube of Detoxify, and when looking to see how much this costs when sold separately I was surprised to see that it is only £4. If you are interested in picking up a tube, you can do so from here. ‘A deep clarifying cleanser designed to effectively remove product build-up and impurities whilst retaining the hair's natural moisture. First things first, with any shampoo I tend to be drawn back by the fragrance - anything remotely sweet in nature and I’m hooked. While Detoxify isn’t sweet, you can pull out the light fragrance of tea tree which makes it smell fresh and clean, but to be honest, no hints of rosemary whatsoever. Personally I like the fragrance of this, it doesn’t hit the senses it is so subtle and doesn’t have that underlying synthetic smell you can get with some shampoos. This is the first shampoo I have used specifically to remove product build up in my hair so I can’t compare the fragrance with others like it on the market, but take it from me, it smells lush. A tiny amount, a quick massage onto my hair and whoosh, my head was encased in a light lather. It didn’t have the thickness of my usual shampoo and it quickly faded as the shampoo stripped away at my hair. After a couple of minutes my scalp tingled ever so gently and I decided it was time to rinse it off. After a thorough rinse my hair felt light and it squeaked when I ran my palm over the crown of my head. Now for the gross bit - I first used this in the bath and as soon as I had washed my hair the water turned an awful, stomach churning beige. Eurgh….The shampoo had clearly removed a lot, and I mean, a lot of residual gunk that had been glued to my hair. While still wet my hair had an amazing shine that remained even after drying. My hair did feel a bit lighter and before styling the individual strands were much more fine to the touch. 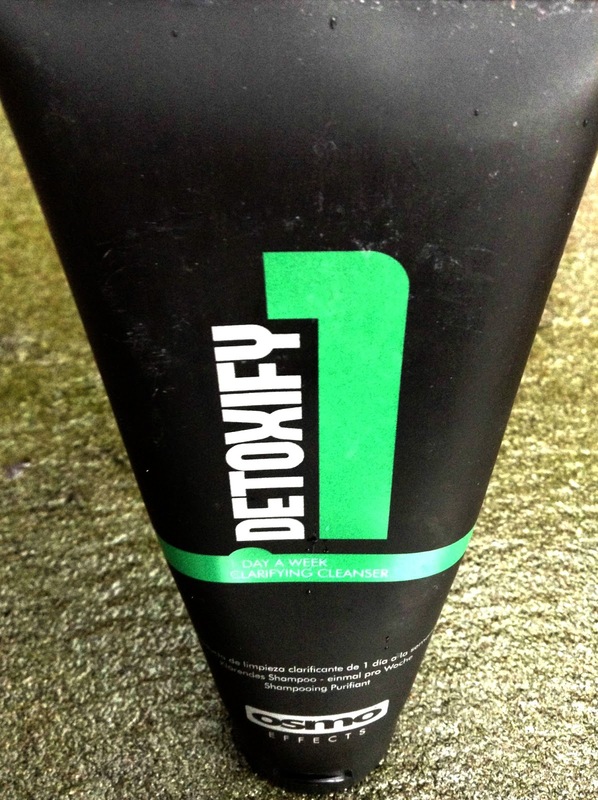 Styling was also much easier after using Detoxify, in fact, much less product was needed to sculpt the style I wanted. Excellent (said while tapping fingers together Mr Burns style). This is the perfect shampoo for removing build ups of hair products. It doesn’t irritate the scalp, has a strange tingling sensation when using and strips away impurities. It does what it says on the tin (it’s a tube stooooopid) and doesn’t cost the earth. Using this once a week has improved the health of my hair - there is also certainly less hair product residue throughout the week that can flake off onto clothes. Have to say that does sound fantastic - will be getting some of this for my hubby who used copious amounts of gel/gunk on his hair. I would absolutely love this - anything to remove all of the built up nasties in my hair! 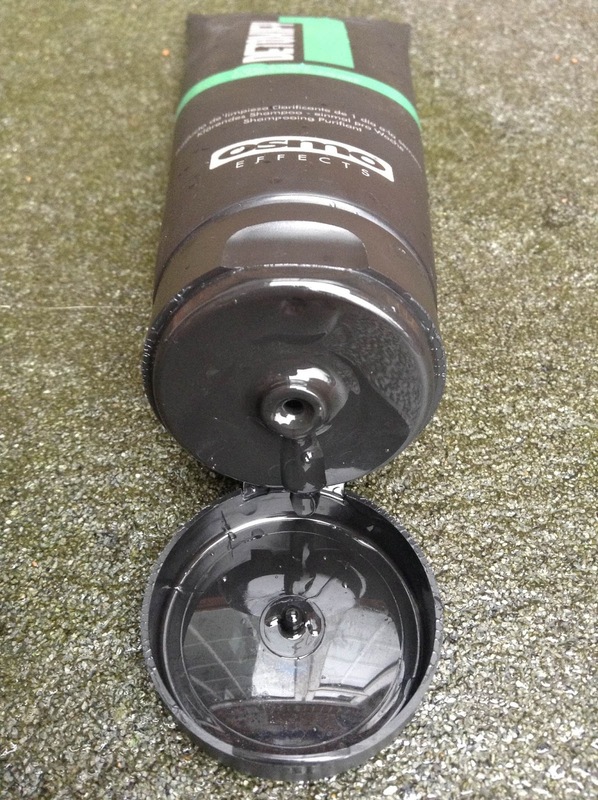 Ooh yes, gunk build up is not a good look- so this is perfect for heavy product users! I dislike packaging like this. There is always too much coming out once you open it; not a perfect packaging for a shampoo in my opinion. That's a really interesting idea for a shampoo, haven't heard of one like this before! My only worry is that it might remove more than just gunk, like natural hair oils or what not - I'd be curious to know if your hair felt more dry or anything after? something that gets rid of build up is so needed on my hair too!